. Published on December 23, 2014 . Cariloha-sponsored Miles 2 Give’s 10,000-mile journey around the USA in bamboo gear for cancer research came to a close this past week in Times Square, New York City — the same place it all began last April, more than 10,000 miles ago. At a 5-miles-per-hour pace around the country, the M2G team literally met with, ran with, and inspired thousands of runners, cancer warriors (as M2G lovingly calls them) and survivors who were curious about two things in addition to getting involved with the cause — where they could get Cariloha bamboo sheets and/or bamboo socks, and where they could get Hoka running shoes! It’s true! When cancer warriors’ families entered Miles 2 Give’s RV (nicknamed Life Elevated), to sign their name and tell their story, not only did they leave feeling more hope than when they entered, but they also felt the comfortable bamboo gear, which matched what they wanted in their lives. Life Elevated is now home to over 4,000+ signatures of loved ones, angels, and for thousands of dreamers to leave their mark in this world. There’s no way to put 10,321 miles of stories into a single message. Needless to say, this story is beyond book worthy. They would not be able to write these words were it not for the dedicated volunteerism of the coastal runners, guest runners, M2G families and the incredible partnership with Cariloha! 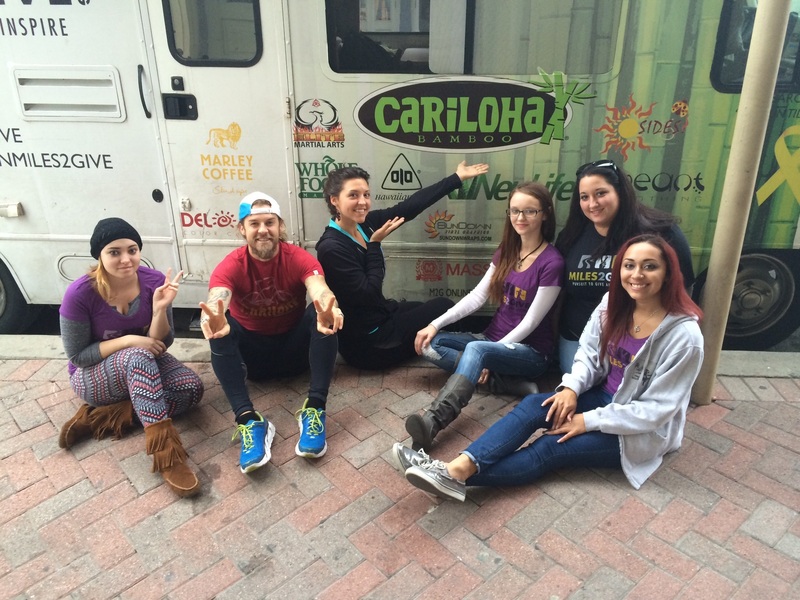 Thank you to all our Cariloha HQ team, Cariloha stores, staff members, interns and customers who supported the 2014 Miles 2 Give tour! 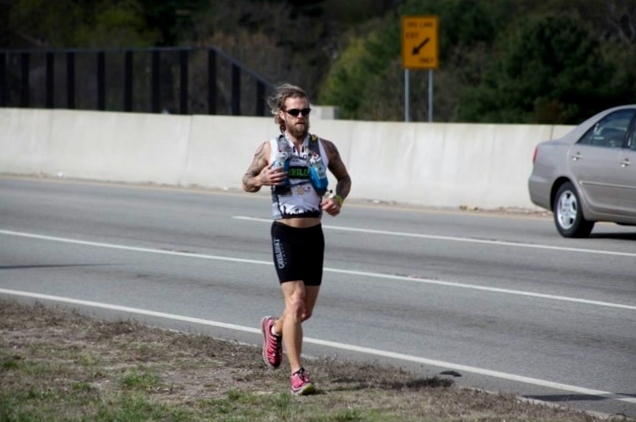 We’re grateful to have such amazing bamboo products that can sustain this ultimate test of endurance around the USA for this great cause!